As the workforce grows older, local governments need to think of how best to handle the transition to the next generation. Editor's note: This content is Powered by NEOGOV. For more content like this, check out the human resources topic page. Americans are getting older and retirements are rising throughout the U.S. workforce. About 10,000 people turn age 65 each day, bringing a flood of change to local governments. Because public sector employees are older on average, this could have an outsized impact on localities. Neil Reichenberg of the International Public Management Association for Human Resources reported Bureau of Labor Statistics data showing that 37 percent of employees in local government are at least 50 years of age, compared to just 28 percent in the private sector. Government organizations must prepare for the increasing age of its workforce and get ready for more employees to become eligible for retirement. 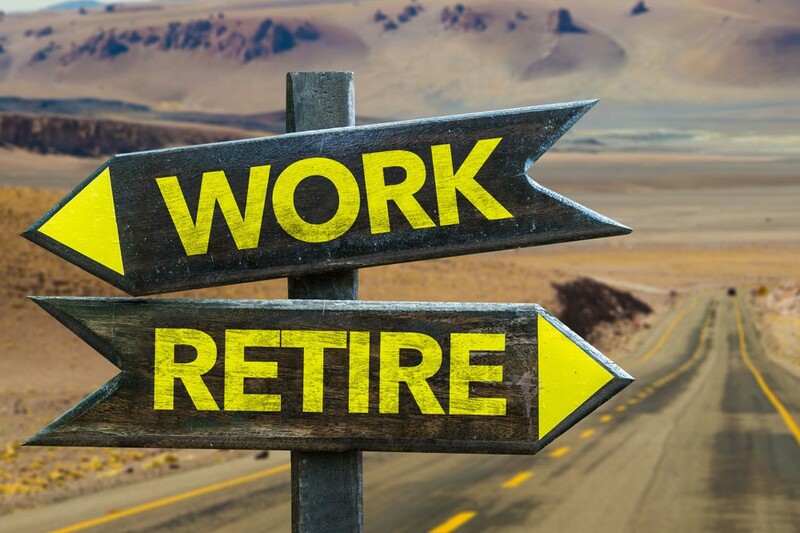 According to the Center for State and Local Government Excellence's (SLGE) workforce survey, 44 percent of organizations saw more people retire in 2018 than in 2017; a mere 10 percent of organizations said retirements were lower during the same time period. While more Americans are putting off retirement and working past age 60, people who work in government aren’t necessarily following the delayed retirement trend. In the past year, SLGE reported only 21 percent of eligible state and local government employees postponed their retirement, down from 44 percent in 2009. 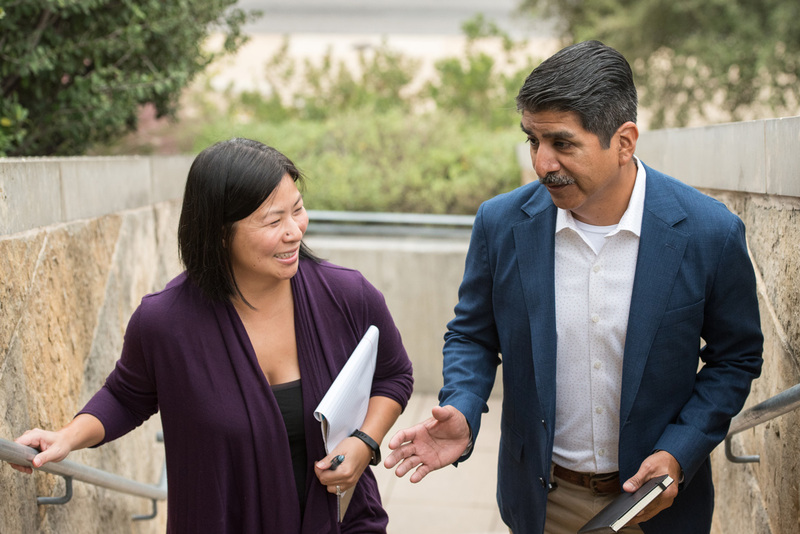 As a local government leader, what leading practices for mentoring and offboarding can keep your organization afloat during this inevitable change? When employees retire, years of specialized institutional memory, knowledge, relationships, leadership, processes, and skills can vanish. Rather than letting this crucial resource get lost, lead your organization through thoughtful change management that places employees who are eligible to retire at the center of the process. Offer employees who are eligible to retire the opportunity to suggest the knowledge that needs to be passed along, as well as the best way to transfer that knowledge. Don’t cherry-pick who to offer this opportunity to based on their age or other personal quality. Instead, let people self-identify to avoid discrimination. Frame this opportunity as recognition to avoid making people think they’re being replaced. Set up a formal mentorship program for employees to share their skills and perspectives with entry-level staff. Ask employees to use their subject matter expertise to design and implement effective training programs that will spread knowledge to many people at your organization in the future. Whenever people are preparing to leave your organization, have human resources conduct exit interviews and talk to them about useful knowledge they can hand off. Longer-term employees can help your organization identify and connect with qualified new hires. People eligible to retire will have the requisite depth of knowledge about the organization’s mission, culture, and processes. Many will also be willing and able to speak passionately about how working at the organization changed their career path and life for the better. There are several ways you can leverage these people as organizational ambassadors who identify talent and build your employee recruitment pipeline. Invite ambassadors to tell their professional success story in a video testimonial for your career website. Encourage them to share job opportunities with their alumni and professional networks. Increase your organization’s recruitment capacity by instructing human resources to have ambassadors attend career fairs and community events. There, the ambassadors can let people know what your organization does, which skills are valued, what the hiring process entails, and the attraction of working for local government. Ask ambassadors to host informational interviews to impart their insider knowledge and vet individual job seekers. People nearing retirement can also serve as compassionate ambassadors for your newest hires through a mentoring program. Expand your mentoring program to include longer-term employees who can help new staff adjust to generational and cultural differences inherent at government organizations. Whether you’re facing an employee shortage, an aging workforce, a surge of retirements, a number of staffing budget cuts, or all of these, you will need to lead a potentially leaner workforce in the years to come. For your organization to continue to serve residents as effectively as ever, look for ways to keep your workforce productive. Don’t overlook the training needs of employees, no matter their generation or age. As Jeff Douglas, California’s chief of workforce development told The Pew Charitable Trust’s Stateline, leaders need to create a work environment “where you can stay longer and work longer.” Use performance management software to identify competency and skill gaps, and set individual development plans. Then, identify mentors with the right experience who can help fill these gaps. Lead your organization to adapt training programs for an aging workforce, and you will improve productivity for all generations. NEOGOV is an ICMA Strategic Partner that provides a high-quality and easy-to-use talent management system to service the public sector market. How to Be an Amazing Mentor: 5 Resources to Make a Positive Impact on Others. If you haven't been a coach or mentor in the past, or if you are someone who just wants to become an even better one, here are five resources that can help you make a positive impact on others. Uberizing the Government Workforce. This article from 2015 looks at how local governments are turning to part-time and contractor employees to help augment their workforce. Career Stage Guide for Encore Professionals. This page details what ICMA has to offer its members who are in the encore stage of their careers. Workforce of the Future: Preparing Future Leaders through Job Shadowing. This article from 2016 looks at the value of job shadowing for students that will help prepare them for their future careers in local government. This webinar explores the dynamics of the modern workforce that now consists of employees from five different generations.